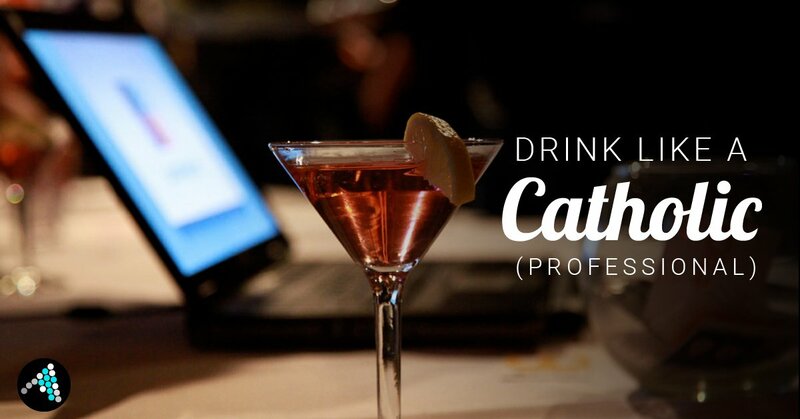 Austin is a cosmopolitan city where it’s common to mix drinks with work. As common as it has become, there is still a learning curve for designating lines of appropriateness and professionalism. I would like to continue this conversation with a focus for this area. Drinks after work is as old fashioned as professionalism. Although, there’s a big difference in opening up a brew at home instead of walking to happy hour down the road. Even if you don’t go there with people from the office, it’s important to remember that they could show up there too. It’s always surprising how small the world can be, especially when you narrow it down to your field of expertise. As Christians, we should always be aware that our life is a witness to our neighbors, but as professionals, we have to also be conscience of the professional reputation that we build on and off the clock. With moderation, a margarita could also be a conduit for great conversation at your next after-hours networking event. It’s also important to remember that drinks aren’t necessary, so it’s fine to turn them down.